Is a Credit Union Service Organization (CUSO) that has been in business since 2003. Started as a discussion between Michigan credit unions with a similar desire of sharing IT costs. These credit unions decided to combine their efforts and create an organization, acting as the initial owners as well as the primary funding source for the start up. We are committed to delivering outstanding quality service and comprehensive, integrated, and secure technology solutions which anticipate and address the needs and expectations of our clients’ key business requirements. To be an outstanding quality service leader that delivers secure technology solutions for financial institutions, with continued market share expansion. 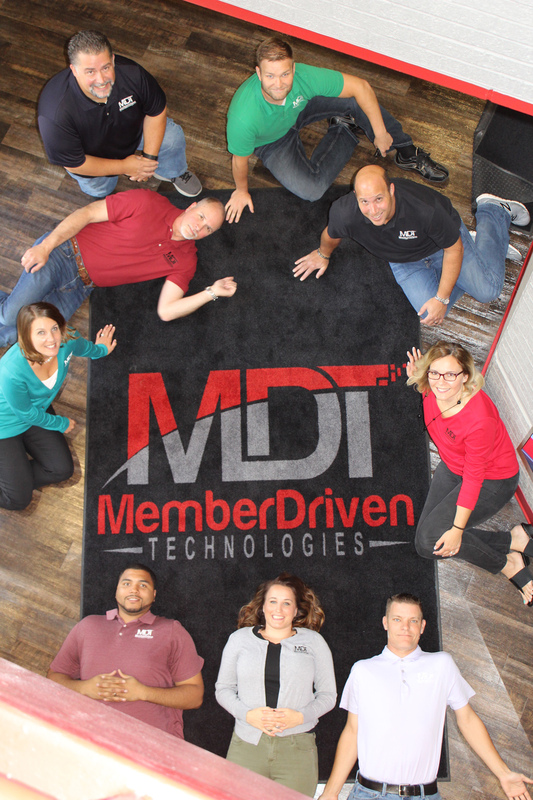 MDT likes to remain involved in our community – whether it’s in Michigan or Montana. Our employees volunteer their time and efforts to several different charitable events throughout the year. Organizations such as Operation Good Cheer, Adopt A Senior, and Gleaners Food Bank as well as the Westside Orchard Garden, 6th Ward Garden Park, and the DTE Energy Farm Project have all been on MDT’s volunteering radar. MDT continues to seek out service opportunities because community is important to us.